Many organizations are asking us to do more with less. This makes leading teams increasingly more difficult. The concept of "Lean Leadership" means deliberately creating space for others to take initiative. 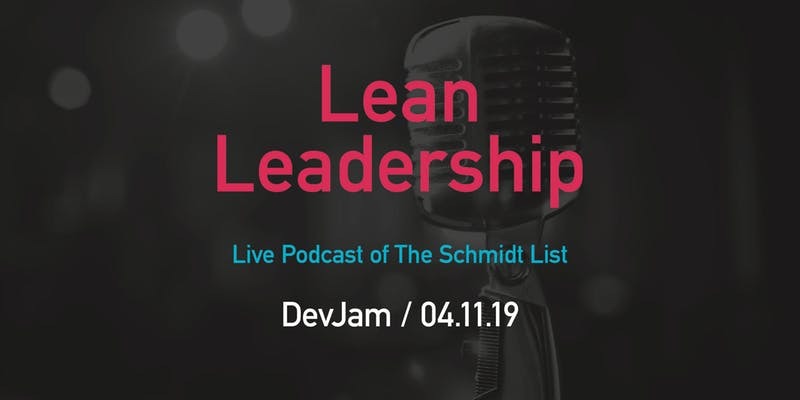 Join panelists Anne Steiner, David Edgerton, Jr. and others for a relevant discussion and tactical advice on becoming "lean leaders". Join Us for the Event Here! Everything you wanted to know about managing remote teams (but were afraid to ask)!